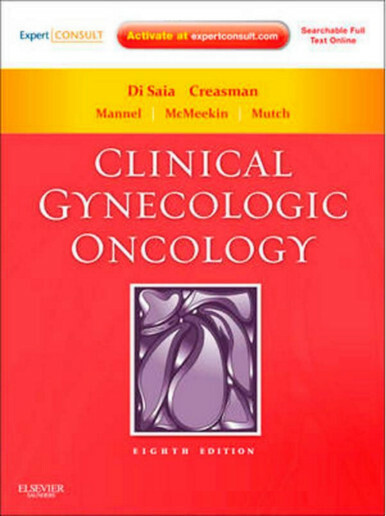 Introducing the definitive gynecologic oncology reference and surgical atlas―in one essential text. 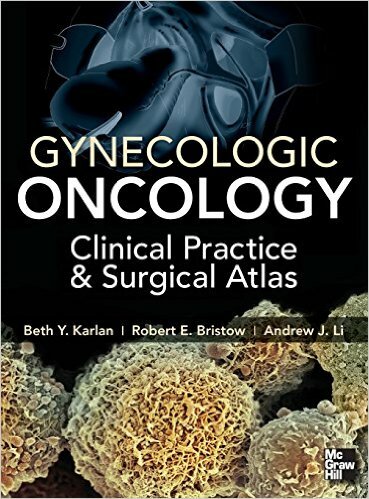 Gynecologic Oncology: Clinical Practice and Surgical Atlas brings together a skill-sharpening reference and full-color atlas to deliver an unmatched introduction to the field. 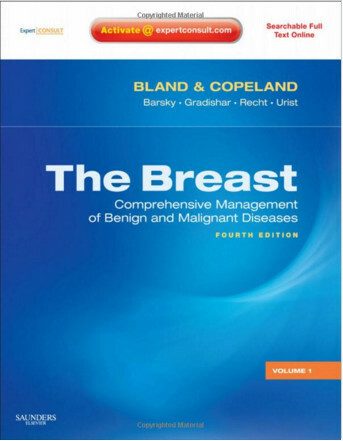 As the most comprehensive, evidence-based gynecologic oncology resource available, this all-in-one resource offers high-yield coverage of the discipline’s underlying principles and proven management strategies. 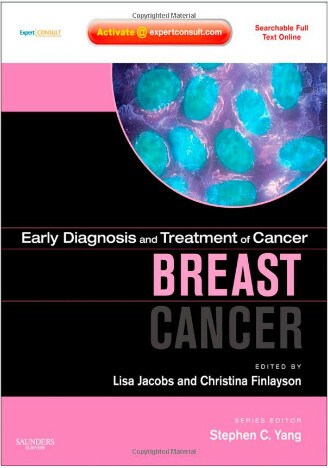 Each topic is written by experts and is presented in an easily accessible, consistent presentation that highlights clinical practice guidelines, along with the diagnosis and treatment of specific malignancies. 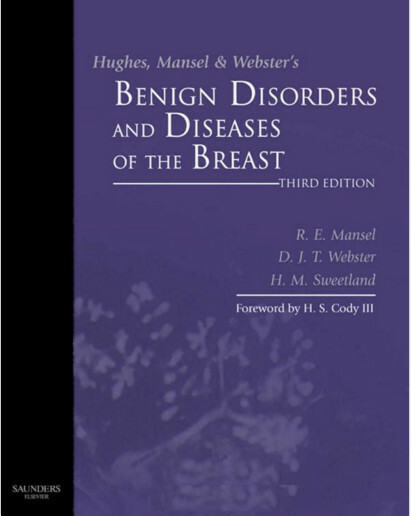 This authoritative coverage is reinforced by the state-of-the-art surgical atlas, which offers a richly illustrated, overview of essential procedures designed to build your knowledge and confidence.